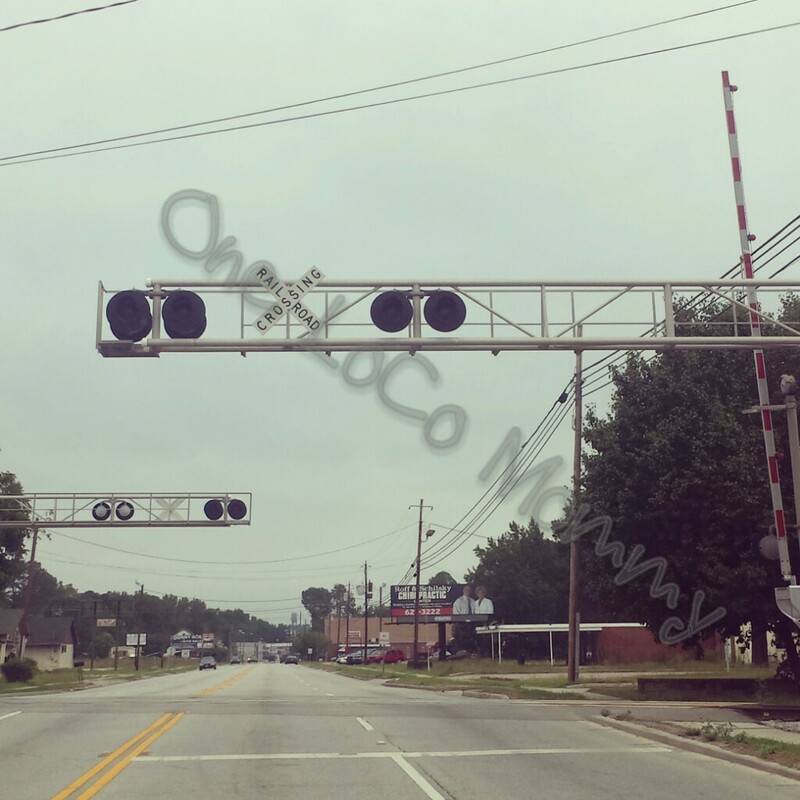 One LoCo Mommy | Balancing Life, Love and Autism in the Great Suburban Outback. Balancing Life, Love and Autism in the Great Suburban Outback. Nowadays, getting a few moments of peace and quiet is as challenging as doing the American Ninja Warrior course. Regardless, I just remembered that we passed another milestone. Every year there is something to be said for eventual progress for our kids, whether neurotypical or special needs. I have the gift of each one for better awareness. And every year, mid-June, I’m reminded again of how far into our autism journey we are with B. Technically, it’s June 22 – so in a typical relationship I would be mad at my significant other for not remembering. But, as you know, autism is not a typical relationship, is it? I look back now and see monumental changes. B is now a rising third grader. 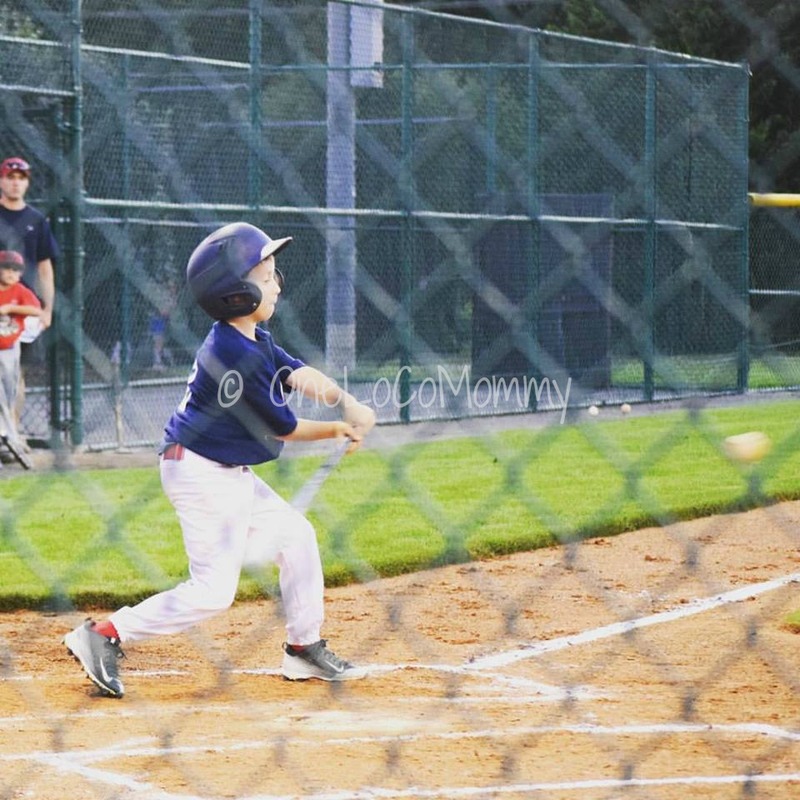 I’m more involved with Little League snack lists and Instagram’ing his baseball antics than blogging. My daughter M is quite the gymnastics fan when she isn’t fighting for her own place in the world. Image posted from summer 2016: B and Miss Diva M doing what they do best -being silly. This summer my son will wrestle with “typical” camps (karate and community serve) and we were beyond blessed to be invited to be in a pilot program at Paxton Campus. It’s for older kids (beyond their normal camp) that will continue to work on social skills. I’m pretty sure they read my mind when we were denied yet again for ESY (Extended School Year) that B still needs additional guidance in the summer. And as much as it pains me, we are not participating in Surfers Healing this year. B has been vocal about not participating, and the timing didn’t work this year either. Additionally, the change to a lottery system wouldn’t have guaranteed us a spot. Personally, I’m not a fan (I was one of those that put reminders in 15 places and was parked at 7PM sharp to register) but I have to respect their decision. One year I think I will volunteer. Miss Diva M graduated Pre-K at her school and now is a rising Kindergartner. Holy criminy. She is what one would call, “spirited and independent”. She’s also quite caring and looks after her big brother. She will stay at her school this summer. Sometimes separation is good for the kids. As time marches on, I’ve slowed down (hell, stopped) blogging regularly. Partially because work has been very consuming and life has sucked everything else out of me. However,it’s partially because I’ve made it to the point where my son is older and is more cognizant of himself. It is still not all rainbows and unicorns. It’s definitely not doom and gloom. But some days, it’s both. I struggle on a daily basis to balance the two extremes. Yes, he knows he is autistic. While I tried to tell him in the past (and it never seemed to click) – he is aware now. He’s aware of some things he does. And I’ve realized that I need to adapt as well. Funny how that works when you are set into a routine. So, we’ll see what happens. But we are still here, living and staying strong. 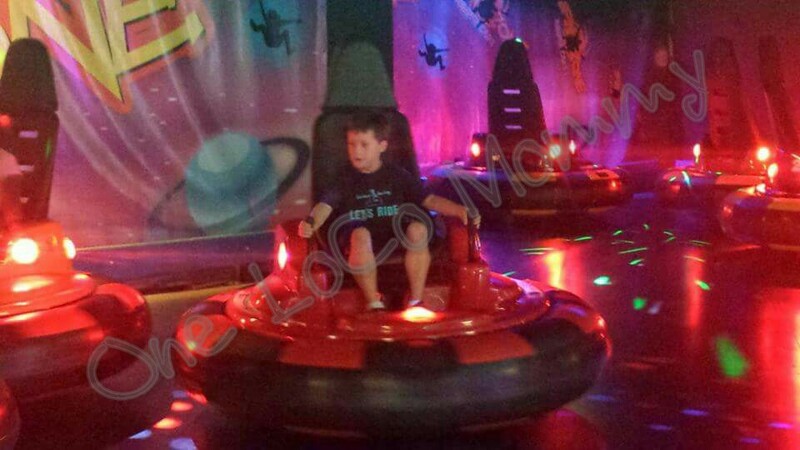 This past weekend, we were lucky enough to go back to an area Sensory-Friendly Santa event. We started going to these four years ago, when I stumbled on one event at big outlet mall. It was fun and I knew we found a good thing. Then, I found Northern Virginia’s Housewives event that is co-sponsored by POAC-Northern Virginia. We’ve been going back the past three years. This event has become so popular among area families – this year, the event sold out in under a day! For those that have never heard of or are curious about a “Sensory Friendly” Santa event, these are special events geared towards families with an individual either on the spectrum OR may have other special needs (as we all know, autism is not the only diagnosis that can cause sensory overload). Usually the events are before the mall “opens”, as to not have as large of a crowd. The list is quite limited and usually by a time slot – you would need to register prior to the event (hence the “selling out”). If you are lucky to get a slot, you would just show up at your allotted time, and have a substantially less wait time to see the man in the big ole red suit. This year, the mall’s theme was “Peanuts”, which was nice since both kids were able to see the movie recently. After checking in, we were able to check out some of the cute things while in line. And while the line is shorter, it may not be SHORT. That’s because staff really try to get the kids to see Santa, no matter how tough it may be? They had a grand time and I hope they heed Santa’s advice to be good! 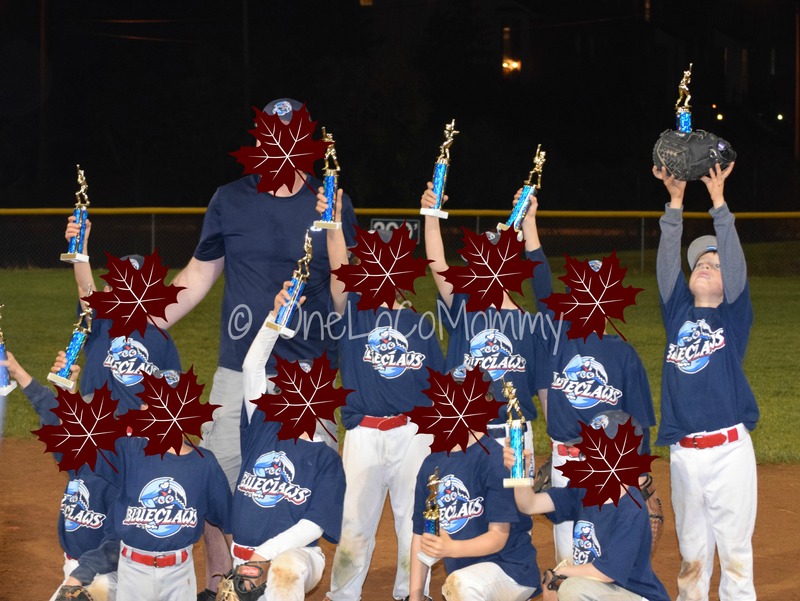 The Play At The Plate, aka #Autism & Little League. Our fall has been pretty busy. We continued with team sports. Mainly for the physical activity and to work on muscle tone – but also to work on social skills. After playing spring baseball, we gave B a choice whether he wanted to play football like last year or play baseball again. Last fall’s flag football wasn’t all that great so I was happy to hear he chose baseball. We moved him up one step to Single A – which is still “machine pitch”, but with an inning that a boy will pitch to a batter. Single A is also the first division that coaches “draft” – another potential disaster. 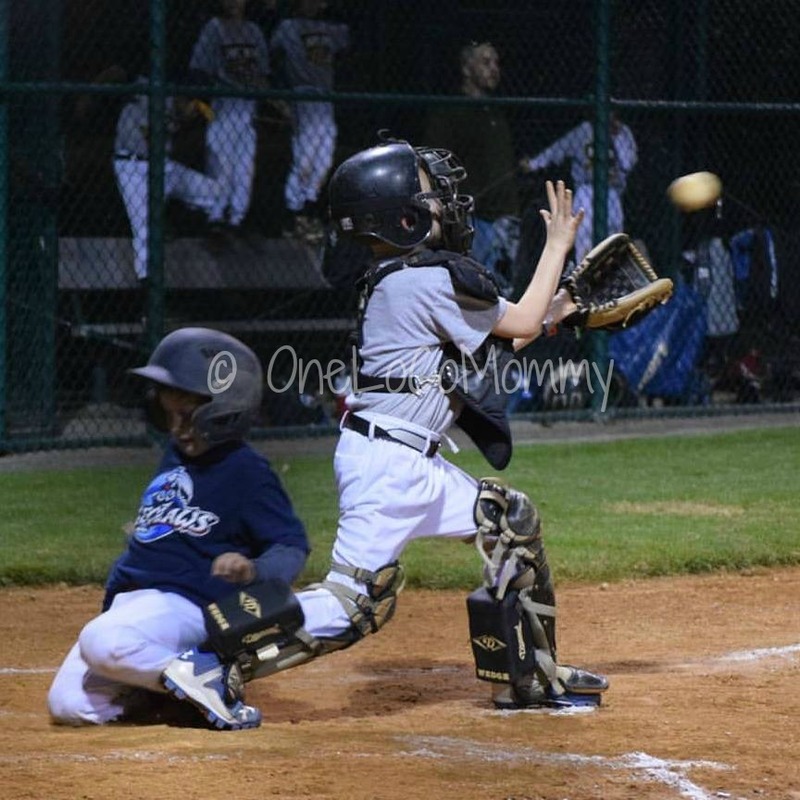 I always disclose B’s diagnoses and had been relatively lucky with the Tball coach for Spring 2014 and his coach last spring for Rookie Machine Pitch. My luck continued – his spring coach became his fall coach! I’m still wondering if that was deliberate or if by chance, truth be told. B became a Blue Claw. There were only other four teams in the division – the rosters were a little stacked. Practices started right before Labor Day and Husband became sports chauffeur to the sports star. Of course, practices were hard, with lots of distractions. Most were Friday evenings, after school – and September in DC is still hot. But he got better with practice. The very first game he hit the game-winning RBI. Not too shabby. Games were twice a week – Tuesday evenings and Saturday afternoons. Saturday afternoons were nice because he still could attend his adaptive karate classes if he wanted. Now, it wasn’t all sunshine and rainbows. I’m pretty sure most of the parents think I’m the loony helicoptering mom that constantly hollers at her son to “stop”. Stop standing on the bench in the dugout, stop wandering around left field, stop kicking dirt in the infield, etc. He would have meltdowns when things were not going exactly the way he wanted it. You know – the hootin’, hollerin’, screechin’, squealin’ meltdowns that cause the stares and sideeyes. I tried very very hard to be patient – but he is “smarter than the average bear” and can push my buttons. There were some very hard moments during a few games that I didn’t want to go ballistic – all I can say is personally he knows my limits. And then there were the times he would have no attention span at times to field the ball. It was absolutely maddening. And because there were 13 kids on the roster- some innings he was on the bench. That also can cause trouble so I was very close to the dugout to make sure he was appropriately behaving. Yes, we all know kids can be like that – but for “our” kids – it’s multiplied by 100 and highlighted in neon paint. It just stands out so much more. 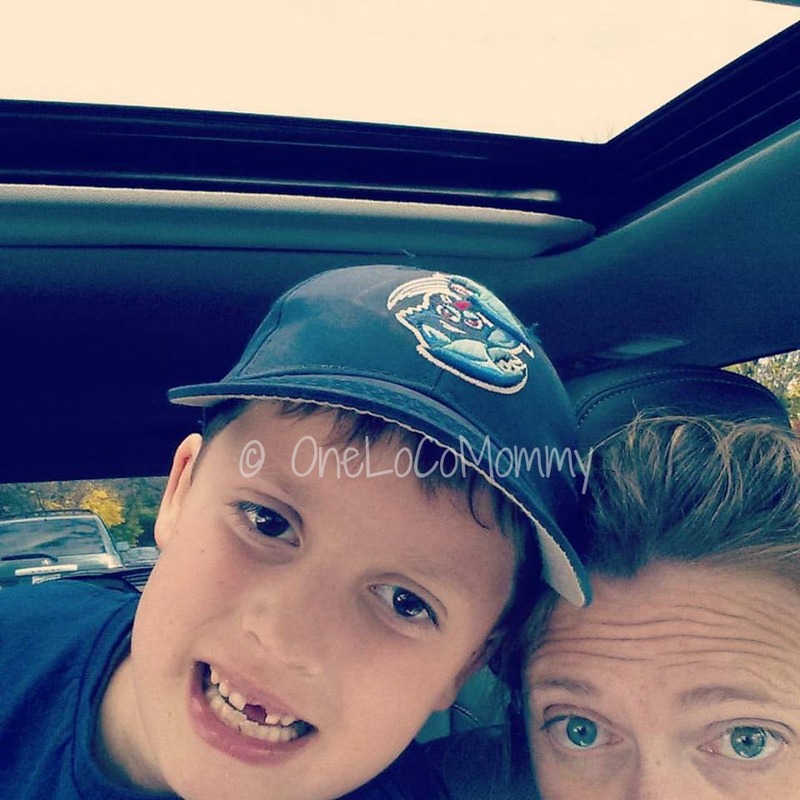 Image Posted: One of our more eventful in-game moments: B pulled out his tooth while playing third base! But when he could hit, he did. He knew he could run, not necessarily the fastest, but rarely he got thrown out. And slide? No fear! In fact, he loved it – slid into home even when it wasn’t necessary. He got better with throwing (at least not throwing it way out of play) and even played catcher at times. We all know how wearing extra equipment can be daunting. 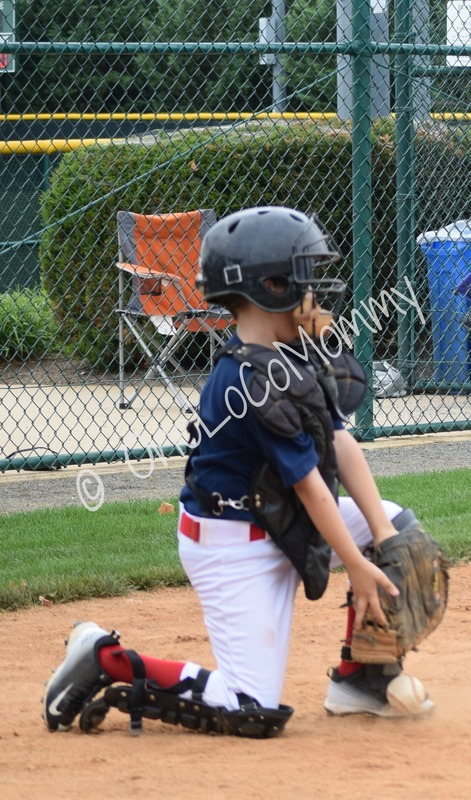 Image Posted: B playing catcher. At first it was ok, but one time he fell forward, got yelled at, and now doesn’t like it. Oh well. Image Posted: Last game of the season. B beats the play at the plate. 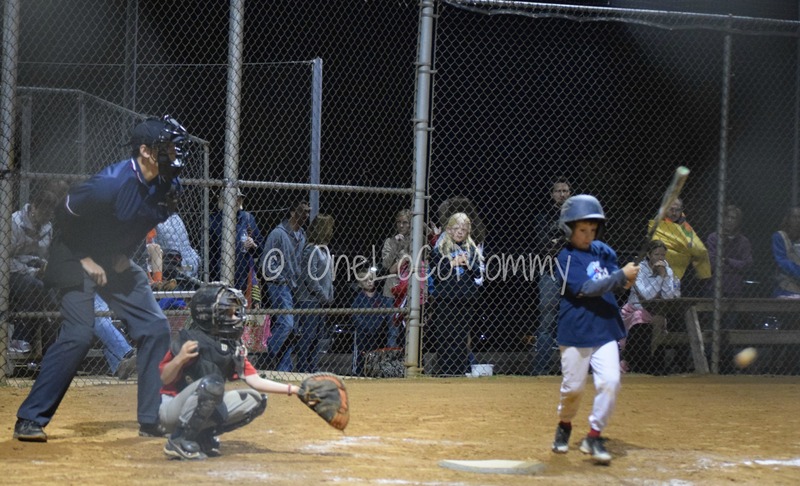 Turns out this is the tying run, and his team becomes the Season Champs! The team was pretty good too. They lost the second game but they all played with heart. And not one instance of bullying, at least what I was aware. And all the coaches worked really well with B. Well, the team wasn’t just “good”. They were ggggrrrreeeaaatttt! They won the regular season. Then, much to my surprise, we had playoffs. But, it was a good game from both sides…just that our team had better bats. We won! Image Posted: One of B’s hits from the Championship Game. Like I said, some of his hits were strategically placed! Last Sunday, the team gathered one last time to have a celebration dinner at a local pizza place. There, the coach rattled off a lot of stats and fun facts. Among them – guess who had the MOST hits on the team? That’s right – B! Guess who also scored the most – B again! That meant that not only was he a good (even strategic at times) hitter, he was either fast enough or sneaky enough to score, sliding and all. So, no more baseball until the spring. We’ll see where we end up, division-wise. He expressed interested to continue practicing – we’ll see where it goes from here. Both Husband and I are proud of him, through ALL of the moments, and hope B sees it as well. We went to the beach. We stayed in a tall building that had a lazy river, and then another pool where I got to jump into like 8 feet deep. It rained some days too so we couldn’t get onto the beach. I had some fun with my sister even though she would bug me sometimes. Mommy asked me what I liked about our trip. So this is what I told her to write. Night swimming. 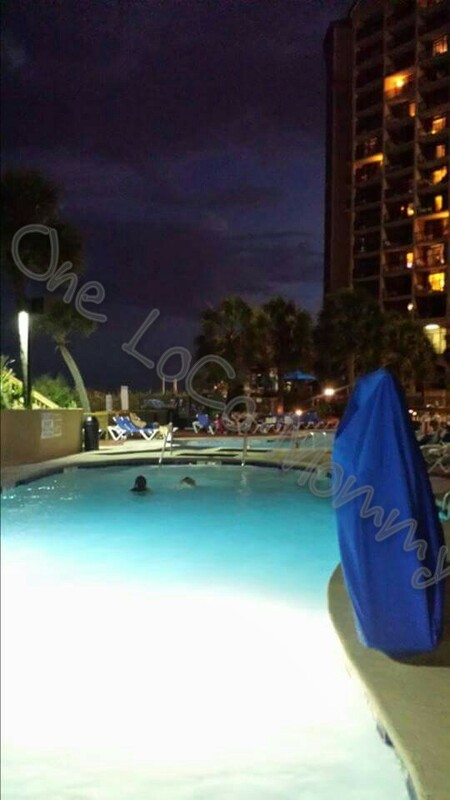 “Night swimming” is when you go out at night and swim. It’s fun because the sky is dark and you saw the moon and it was lighted up. The water was both cold and hot. The lazy river was definitely colder. Daddy didn’t enjoy staying in the pool that night and Mommy definitely didn’t go in. Beach. 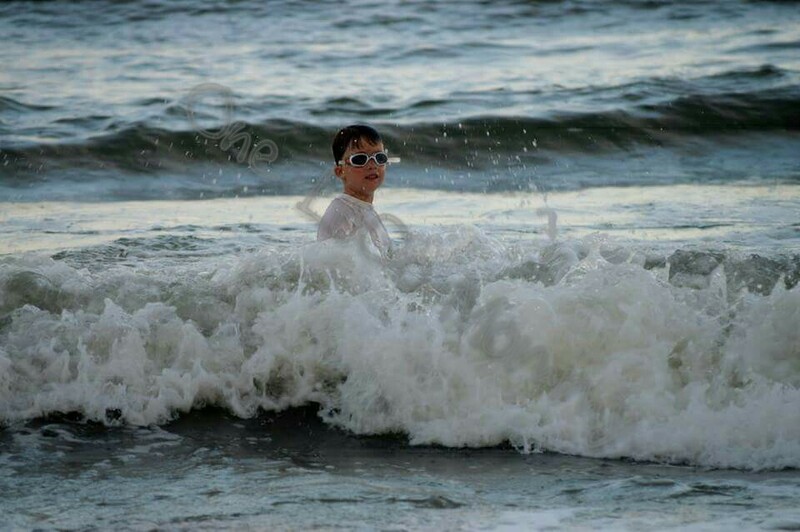 I got to dive under the waves. I collected lot of seashells too. We went to the gaming pizza place. We played some awesome games and I got some cool prizes. I got to take some pictures of railroads on the way back from vacation. Daddy even stopped the car in one town so I could get a nice picture. I showed them to Grandma when she came home from her vacation. Water park. I got to go one of the coolest slides. 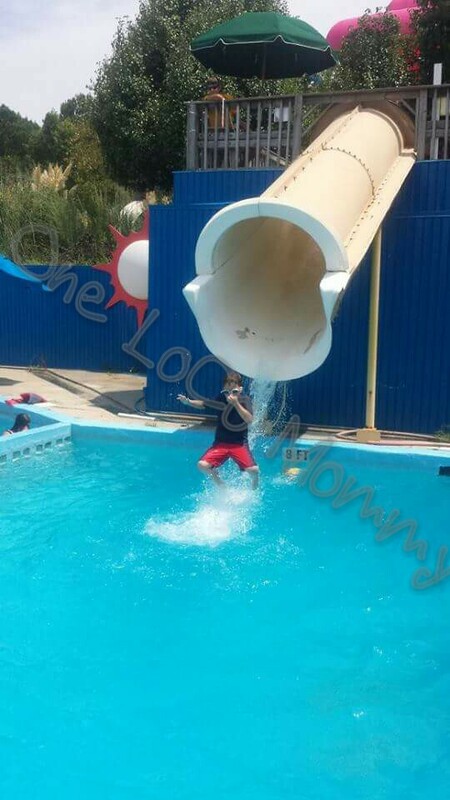 It was like eight feet tall and then arms crossed and like the slide you couldn’t even see your bare hand it was so black.Daddy called it the blackout slide. There was a white one that you had to be all crossed too.There was a chute one too. There was one Mommy went on too but she hated it. I refused to ride any that I had to use an inner tube like the one that looked like a big toilet bowl. I got to jump on a big trampoline like a big pillow. It was more than three feet! I liked the Upside Down Museum where I played a lot of cool things. 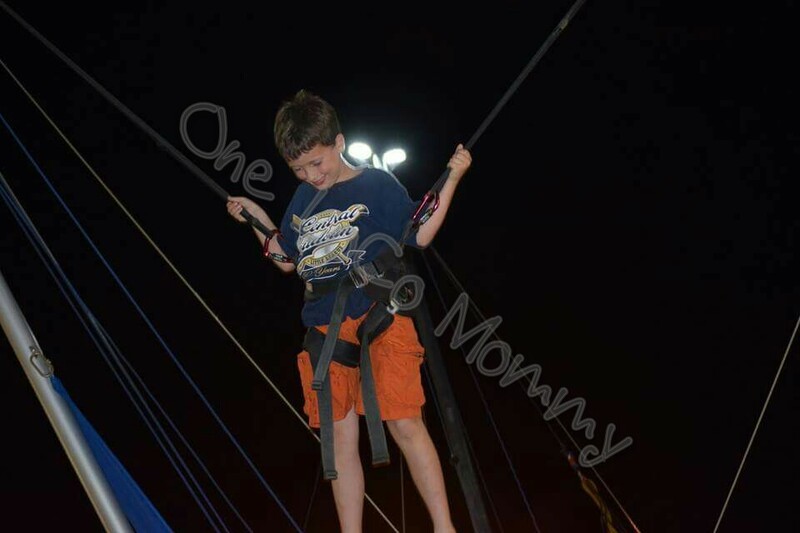 But I didn’t like the rope course where I got up high and got really scared. 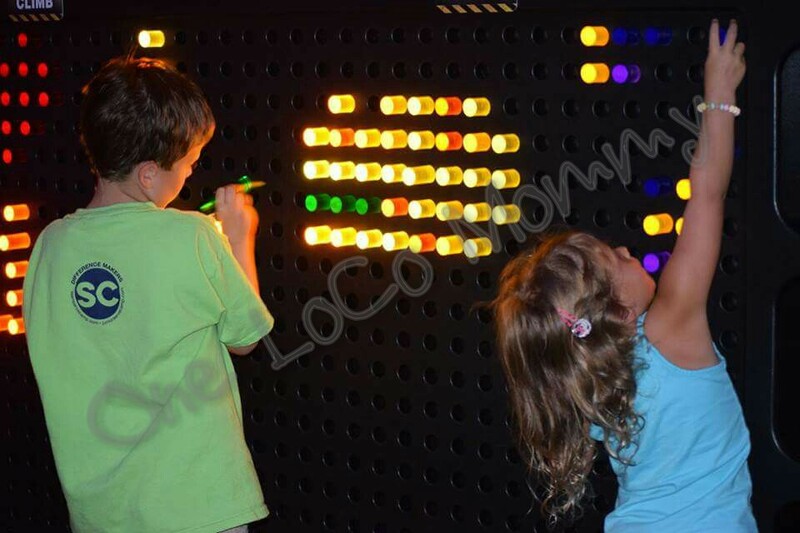 But the big Lite Brite (Mommy and Daddy said they played with a small one as kids) was neat. What Do I Yap About?